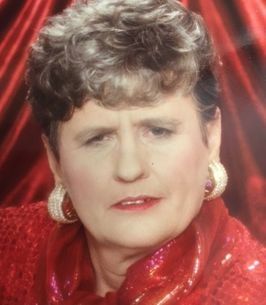 Joyce Anne Lee, age 79, passed away on September 17, 2018 at Sacred Heart Covenant Hospice. Joyce was born in Monroeville, Alabama on July 28, 1939 to Dona Mae Ward and Edward Earl Ward. Joyce graduated from Earnest Ward High School in Walnut Hill, Florida. In 1959, Joyce married Robert (Bobby) Lee and together they had two daughters, Teresa and Jennifer. Joyce owned her own photography studio for many years. Although photography was her passion, she eventually went to nursing school. 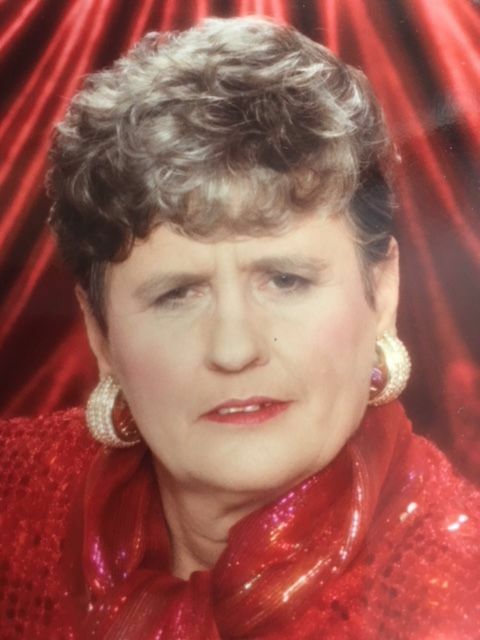 She worked as an LPN at Providence Hospital in Mobile, Alabama for many years before working in various nursing homes. She retired from nursing in 2012. Joyce is preceded in death by her parents, Dona Mae and Edward Earl Ward and her grandson, David Wayne Franklin. Joyce is survived by her daughters, Teresa Hiers and Jennifer (Matt) Crews; Her grandchildren, Sarah (Joseph) Angello, Jessica (Matt) Whitfield and Annabel McCreless; Her great grandchildren, Michael McLaurin, Daniel McLaurin, Samuel Craft, Cali Angello, Claire Whitfield, Olivia Whitfield and Joseph M. Angello, II. A memorial service will be held on Saturday, September 22, 2018, visitation will be at 10:00 a.m., until service begins at 11:00 a.m., at Chumuckla Community Church. 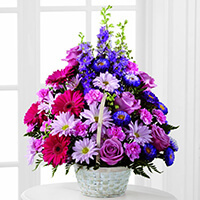 To send flowers to the family of Joyce Anne Lee (Ward), please visit our Heartfelt Sympathies Store.